Electric Works has added a local performing arts organization to its roster of future tenants, officials announced today. Three Rivers Music Theatre has signed a letter of intent to lease space on the former General Electric campus near downtown. The organization, founded in 2016, is expanding operations to include rehearsal, performance and education spaces. The community group's Triple Threat Performance Arts Academy provides arts education programs to hundreds of students each year. Andy Planck, executive artistic director and Fort Wayne native, said moving operations to Electric Works makes sense for several reasons. "The vibrancy at Electric Works aligns well with our vision and our role in growing and strengthening the arts community in Fort Wayne and northeast Indiana," he said in a statement. 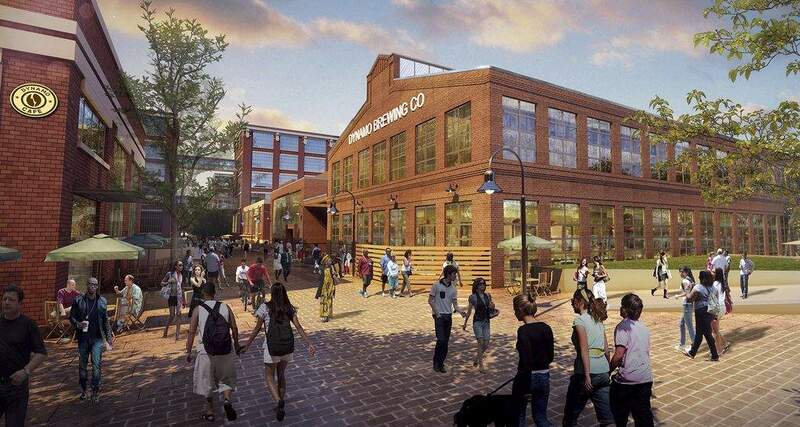 "We knew we would not be able to sustain our current location, and we've grown beyond our capacity, which is a good thing to have happen," Planck said. "Electric Works will allow us to continue producing bold, innovative theater with a voice otherwise unrepresented in our community."